Thu., Feb. 7, 2019, 4 p.m. 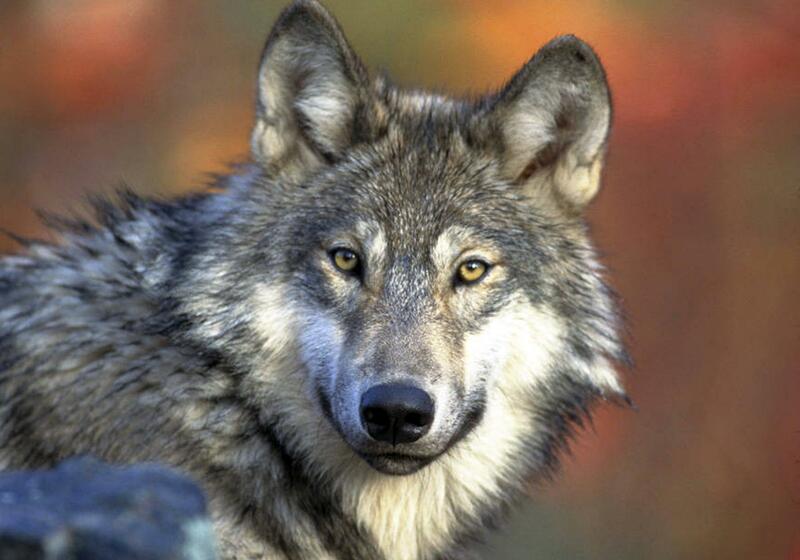 The Washington Wolf Advisory group will discuss what to do once wolves are delisted in the state during a meeting on Olympia, Tuesday and Wednesday. The WAG, which is made up representatives from various interest groups across the state, will also discuss communication between the department and stakeholders: including data sharing, how and when the department makes decisions and staff response time to incidents. The meeting will be held at the Meetinghouse at Priest Point, 3201 Boston Harbor Road NE, Olympia. There will also be an open-house style public comment period on Feb. 12 from 11:00 a.m. to 12:45 p.m. prior to the WAG work session. For more information visit wdfw.wa.gov/about/advisory/wag/. Published: Feb. 7, 2019, 4 p.m.